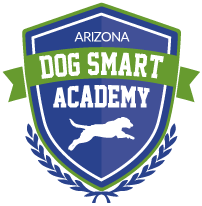 At AZ Dog Sports we offer three versions of our in-home dog training packages. 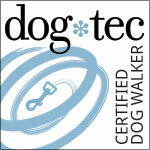 In our Platinum In-Home Dog Training Package and our Custom 8 Package, we do all the training at your home for you! 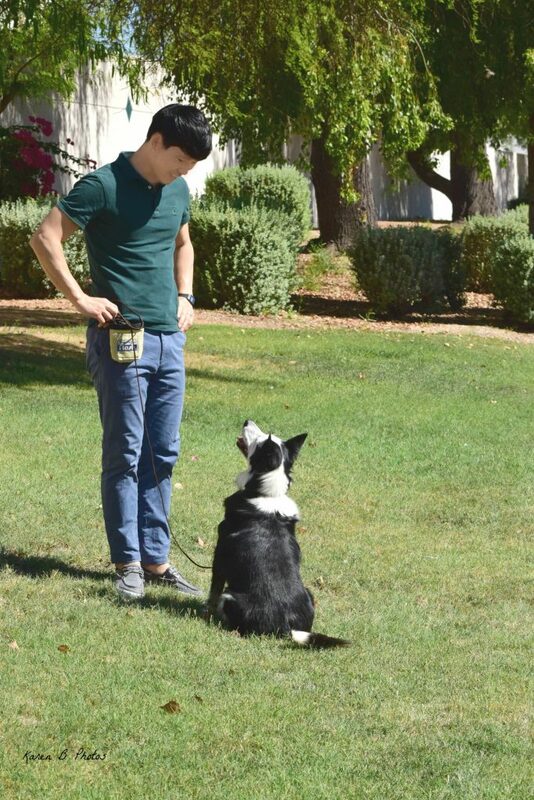 In our Lucky Dog Package, we start the dog training for you in your home and you complete it in classes at our gym!